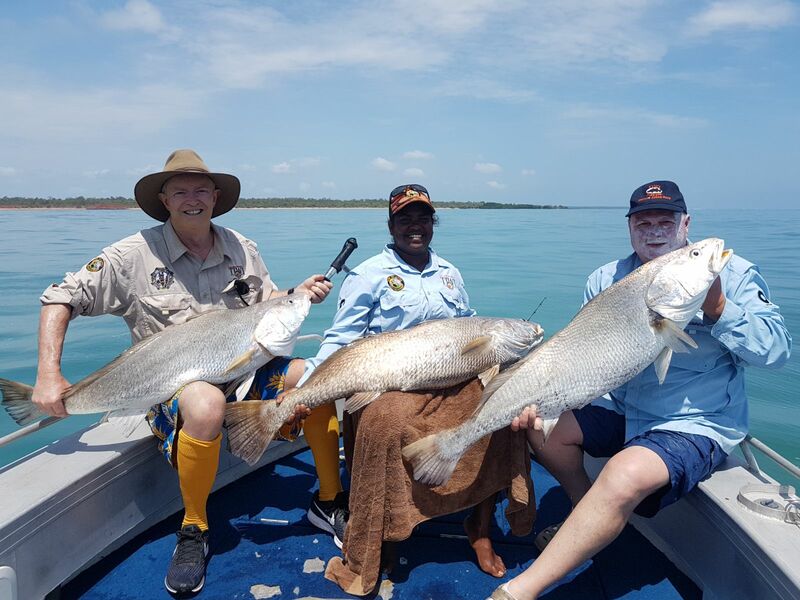 Known for its tropical climate, its small and friendly indigenous population and its great fishing, there is very little infrastructure on the Tiwi Islands, and they are not open to the public for tourism, except on organised trips operated by Tiwi Islands Adventures. 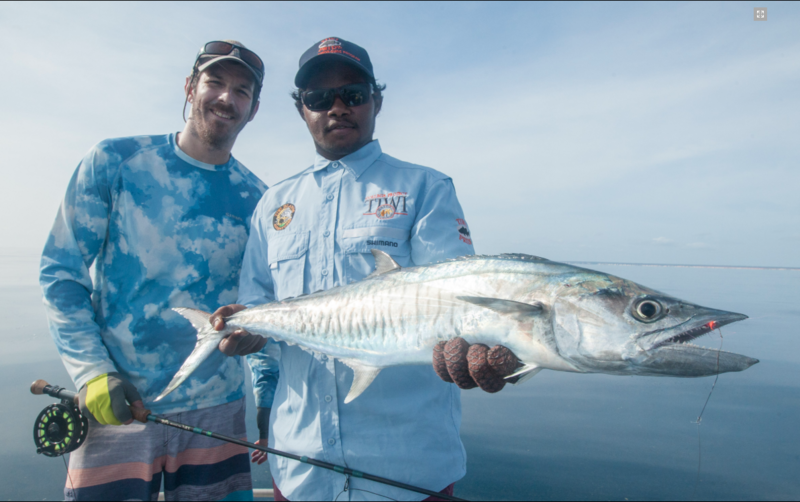 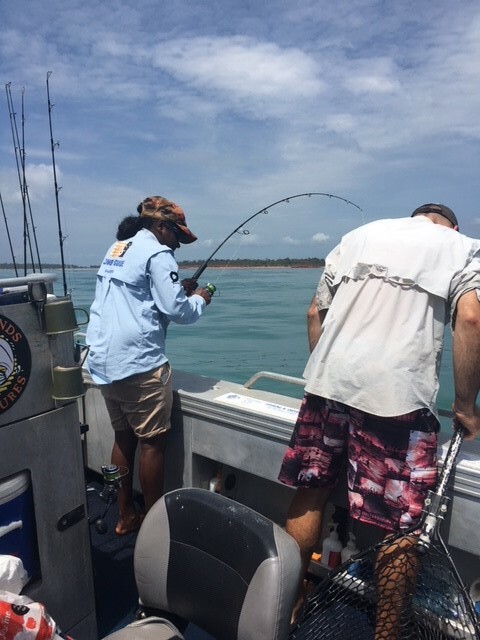 An extensive array of mangrove lined river and creek systems, sand flats, bays, inlets and coastal reefs, all abundant with marine life, means the Tiwi Islands are also an unspoiled angler’s paradise. 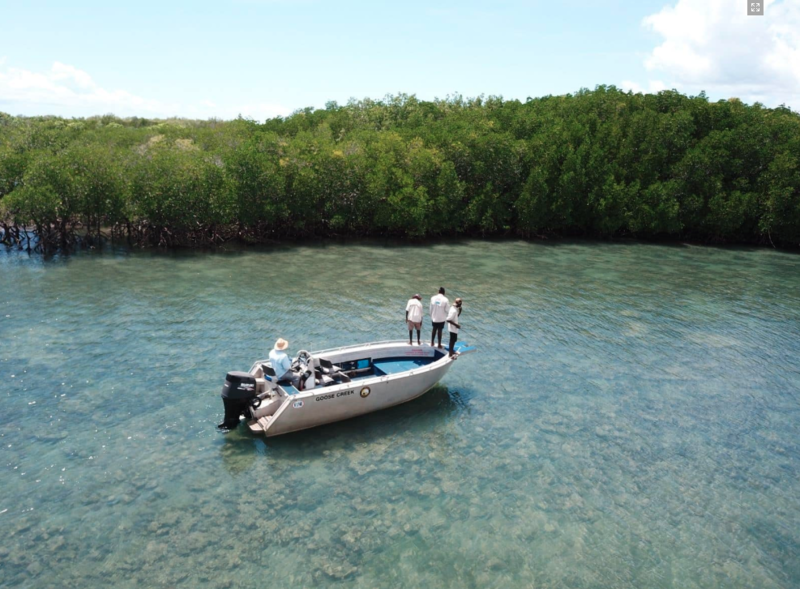 Tiwi Island Adventures operates from two remote yet comfortable locations on the Tiwi Islands; Our Melville Island Lodge headquarters situated on the shores of Snake Bay, plus our ultra-remote Johnson River Camp situated in the picturesque upper reaches of the Johnson River on the east coast of Melville Island.